Auto sales in general have fluctuated from 2016 to 2017 but regardless truck and SUV sales have steadily climbed. It seems if you’re an automaker, all you gotta do is make some trucks and American buyers will follow. 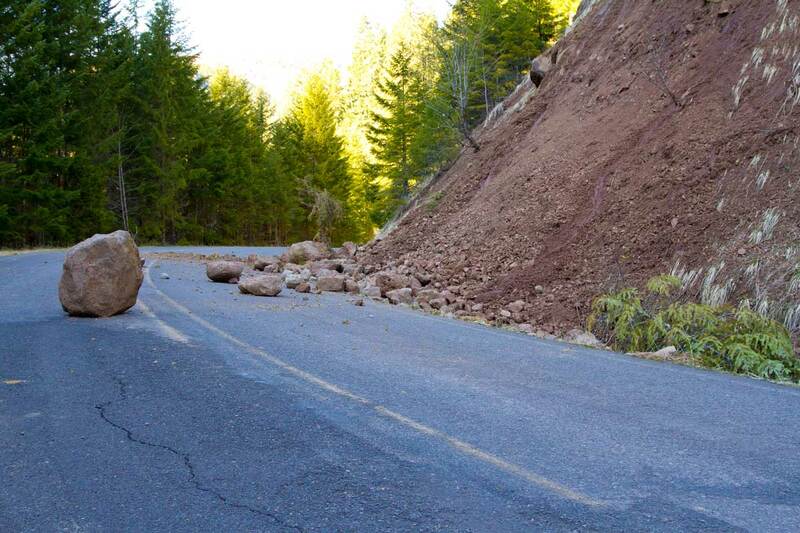 Of course it helps if you have at least one really good truck. When it comes to really good if not great trucks that entice new buyers: Honda may have found their golden goose. The Honda Ridgeline was redesigned back in June of 2016. It was a complete, top to bottom overhaul. The new model was soon met by endless positive reviews and it’s become tremendously popular among truck owners and those who have never bought a truck before. Just how successful is this Ridgeline? In a little over a year, Honda has sold almost 40,000 Ridgelines in the U.S. alone. In total for annual vehicle sales that makes up for one out of 10 vehicles in the midsize pickup segment. You read that part right, Honda managed to intercept potential sales from their more established competition on the segment. 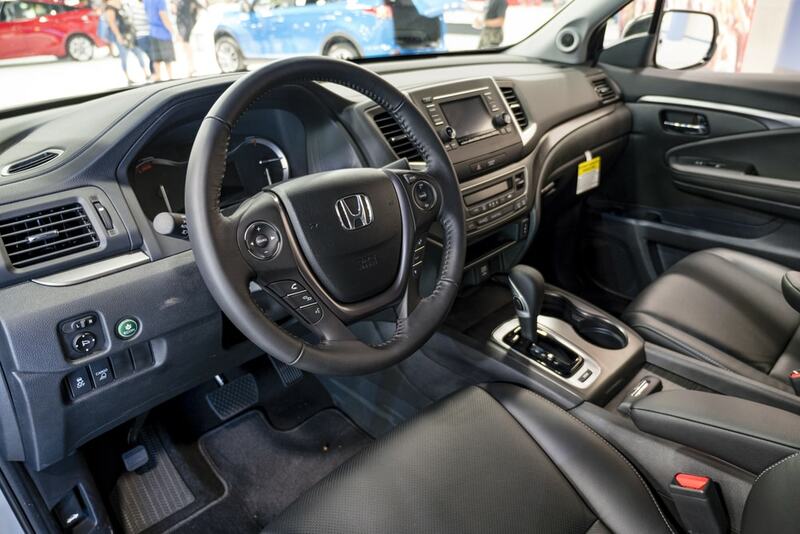 The Ridgeline has even managed to bring in new drivers who usually are more inclined towards a new Accord than a truck. Funnily enough, Conrad is so confident in the Ridgeline that he believes they could have sold more were it not for the limitations of the Lincoln, Alabama plant where these are assembled. The plan is currently running at full capacity. 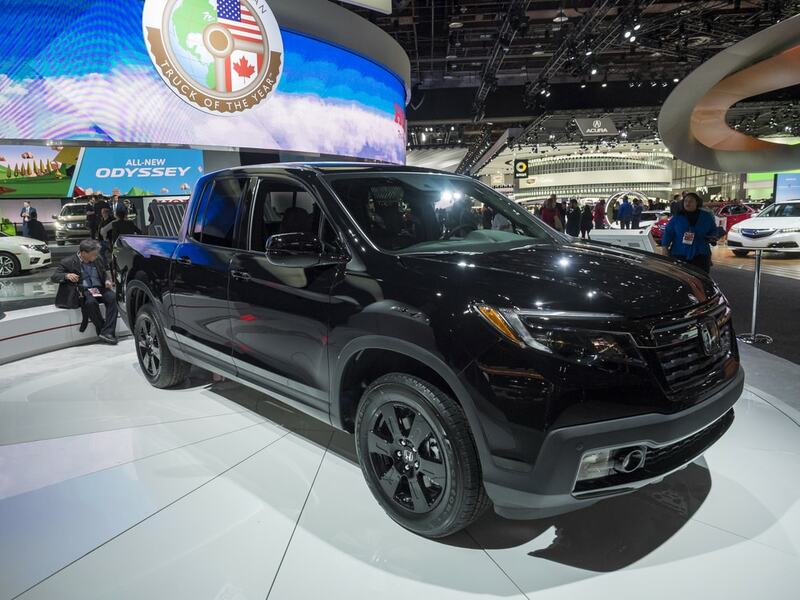 What about the Ridgeline’s Competition? There is a caveat to this excitement, however. The Ridgeline’s main competition usually comes in the form of the Ford F-150. That being said, Ford has not made or sold a midsize version in the U.S. since 2012. Their strategy was mostly to prevent cannibalizing consistent sales of their full-size F-150. Ford also has admirably selling lines of vans to accommodate painters, plumbers, and other small businesses. 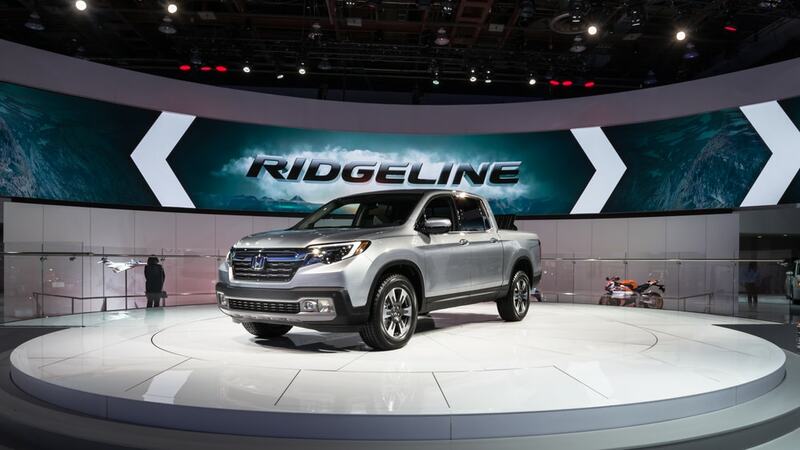 Many auto industry insiders believe that Honda would never have green-lit their plans for an ambitious Ridgeline model were it not for Ford leaving behind the U.S. small truck market. Back in the day, the Ford Ranger was the dominating small truck in the U.S. right up until it was discontinued. In used vehicle sales, the Ranger still does better than its immediate rival, Toyota’s Hilux. So for now, the Ridgeline is not just the best in its class in the US. For all intents and purposes, it is the only truck of its kind right now. What is next for the Honda Ridgeline? 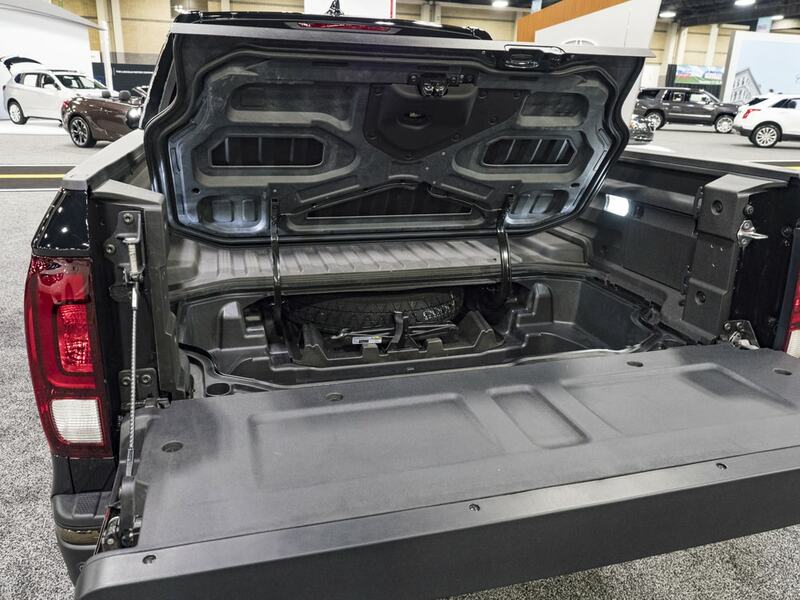 The Ridgeline even managed to be a hit at this year’s auto shows. In New York they filled several with tubs of ice and champagne just to show off. That may in fact be the biggest sign of what Honda has in store for these cars. Conrad has iterated that Honda won’t try to “out-tough the tough guys.” They are opting for a different kind of truck buyer. Different than the ones geared towards Ford and GM’s macho trucks. Regardless of what the future holds for the Honda Ridgeline, there’s no doubting it’s tremendous and somewhat surprising success. And we seriously can’t wait to see the new model. A Vehicle Service Contract (VSC) is often referred to as an "auto warranty" or an "extended car warranty," but it is not a warranty. A VSC does, however, provide repair coverage for your vehicle after the manufacturer’s car warranty expires. A VSC is a contract between you and a VSC provider or administrator that states what is a covered repair and what is not. Endurance is one of the largest providers of vehicle service contracts in the nation. We are backed by an AM Best “A” rated insurance company, proudly certified by the Vehicle Protection Association, and a recent recipient of the Inc. 5000 and Gold Stevie Awards. Copyright 2019 Endurance Warranty Services, LLC. All Rights Reserved. Toll free: 866-918-1438 Disclosure: A Vehicle Service Contract (VSC) is often referred to as an "auto warranty" or an "extended car warranty," but it is not a warranty. A VSC does, however, provide repair coverage for your vehicle after the manufacturer’s car warranty expires. A VSC is a contract between you and a VSC provider or administrator that states what is a covered repair and what is not.